The Cape of Cala Figuera limits the Bay of Palma by the West. The cove is a virgin beach surrounded by vertical cliffs, with the shape of an arm on the sea, which tapers until the end where there is a handful of sand. It is a beautiful corner, with crystalline waters as almost all of this area. 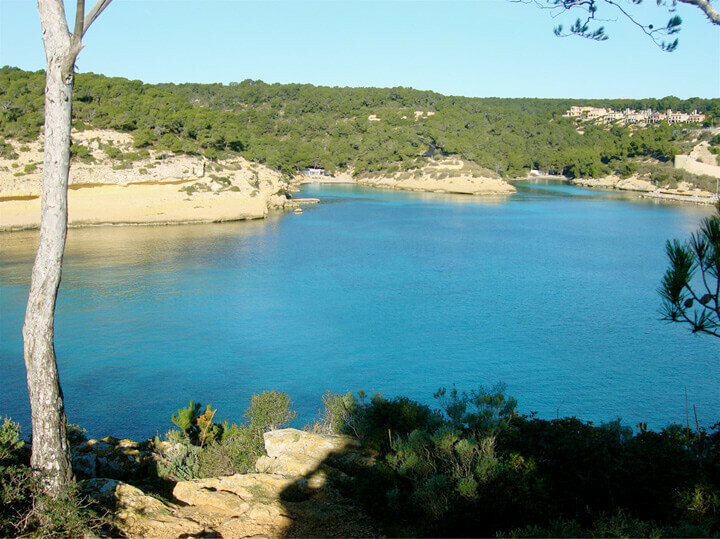 It is located near the lighthouse of the Cape of Cala Figuera, in the municipality of Calvià. This is a protected area with the vegetation very well preserved. 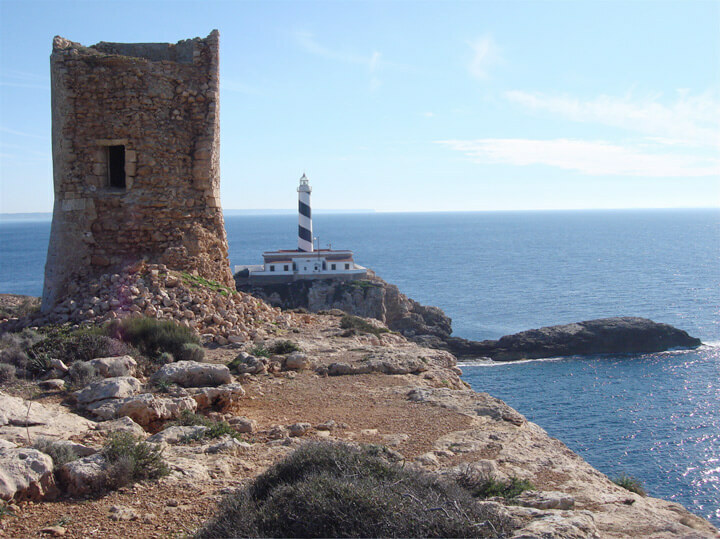 The Lighthouse of Cala Figuera is located in a privileged place, a zone of cliffs with amazing views. This rocky island or islet is called 'El Toro'.